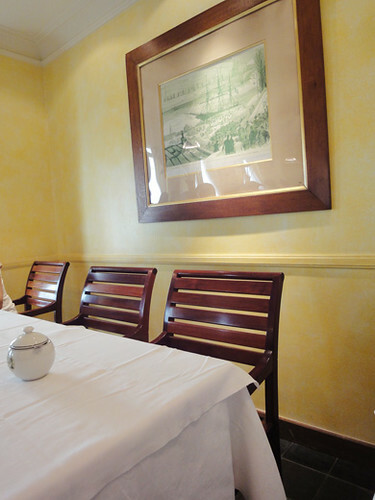 My friend and I went to Mariage Freres in Ginza on weekend. We had a tea pot of Darjeeling and Uva tea with some sweets. 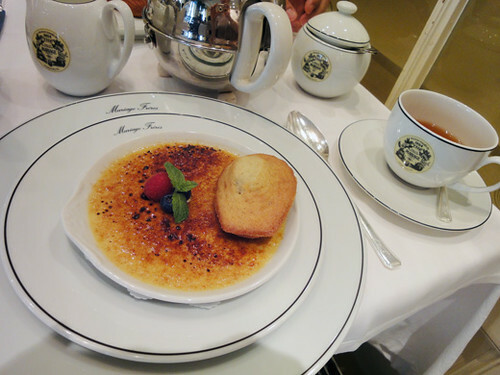 We chose the creme brulee with a madeleine and the colorful eclairs that were limited sweets at this time. Everything was just perfect for Sunday afternoon tea time. You had a great time, everything looks wonderful! The creme brulee looks amazing! 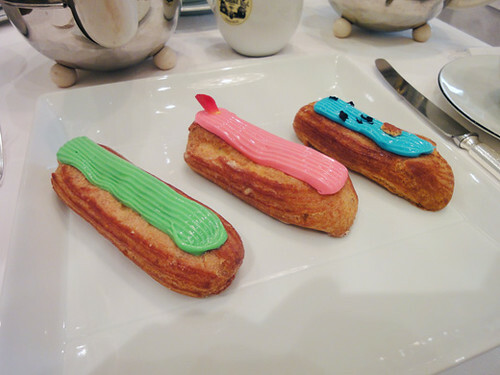 The colourful eclairs not so much. XD the icing is so bright! I think Ginza is better.